11 oz. white stoneware mug. 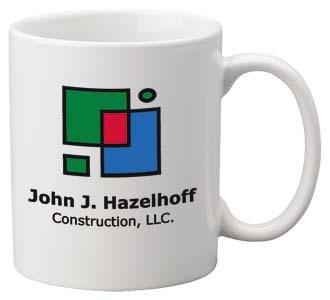 This ceramic coffee mug is the traditional coffee mug, a stand-by choice for any successful promotion.